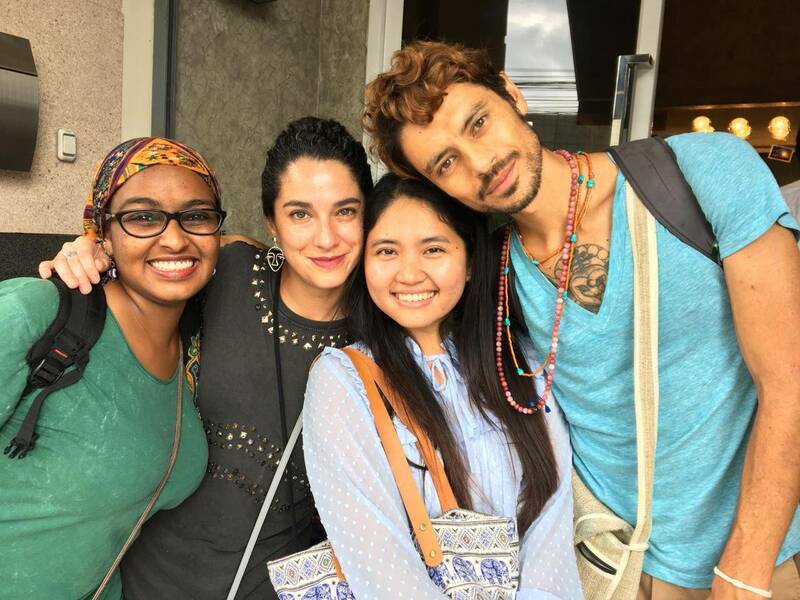 The International Volunteer Summer Program of Peace Revolution brought together four people from all over the world – Cambodia, Colombia, Sudan, and Bolivia – to live and work at PIPO House, the headquarters of World Peace Initiative Foundation, for three months. These are the chronicles of four farangs (Thai word to refer to foreigners) in Pathum Thani, Thailand as they search for a home within themselves. I believe we all are all searching for a home. We all do it in the wrong places though; a job, a person, an ideology, a bunch of rules and ways to avoid chaos, surprise, uncertainty. Definitions about right and wrong. A way to thing, to feel, to be. An identity. But in none of these places you will find home. Home is within you. The day we left PIPO House, we were saying goodbye to our home for the last 3 months. We have lived there, worked there, living together, working together, eating together, doing nothing together. These people, all of them, were home too. When we left, I realized that we have to build home within ourselves, as all the places in our way, all the people that become family, are going to fade away, and the only place you can always come back to is you. What to do with expectations? I don’t know if we all got what we expected and what was expected from us. What I do know is that at the end, it doesn’t matter. In the last couple of months we have learned to see people as they are, without judging, without holding on to them, without expectations. If you give the opportunity to just let people be, you´ll find out that there is no right way as long as you stay true with your own true. At the end, the only way you could ever build a home in you, is being you. There is always this amount of pressure about what is expected from us, if we are enough. A Colombian author used to say: ¨eventually, we all become what others think we are¨. I think most of us perceive life as a race where, at the end, you´ll reach finally the best version of yourself. To feel and agree with what others believe you should be. Then you´ll be enough, then you´ll be happy. But if you don’t find it in your way there, I don’t think you will ever do. As long as you cannot find belonging and assurance in you, where and who you are, at this exact moment, you´ll not find it later. It is about to find and accept you on the way, every step of it, every day. 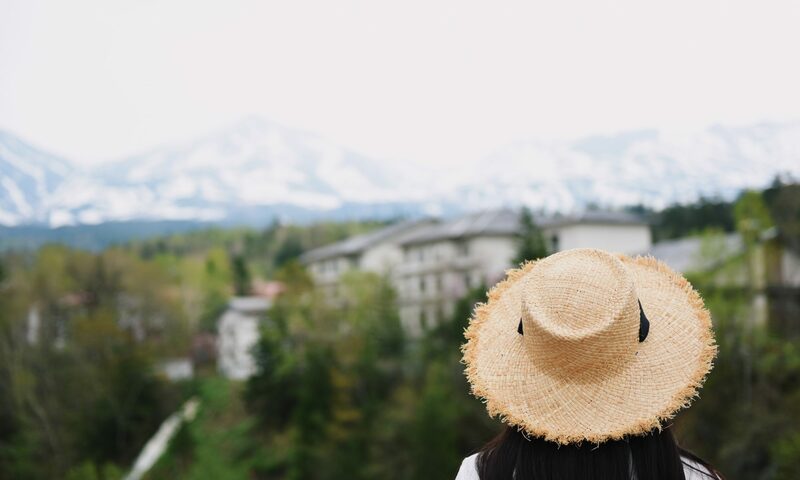 When we stop expecting, we stop judging and then maybe, we will begin to acknowledge what is in front of us during the journey and truly learn from it. Just like we should learn to let it be, we should also learn to let it feel. Just don’t think about it. What do you feel? I’ve been asked this question hundreds of times, and my answer will always begin with ¨but…¨ I don’t think you can go wrong as long as you do what you really feel. And that´s the first lesson I have learned from the other 3 farangs that were my family for 3 months. When I got the welcoming email to this volunteering position, the subject said: “Welcome back home!” And it couldn’t have been more accurate. The moment I saw that, I somehow felt better and the goodbyes didn’t hurt so badly. But I didn’t realize back then the amount of ¨home¨ I would find and build in this place. And the reason why I say that is because I believe we build each other. When you have to get through ups and downs, sunny and rainy days, working days and holidays with the same people, you don’t have other choice than to be yourself, eventually and then completely. And that is when the magic happens. You don’t only have freed yourself but you have freed others. And then, you learn to see people as they truly are and appreciate them for exactly the same. Nothing else matters, nothing to improve or to change. After all, to accept is the way of change. And that´s the second lesson I have learned from the other farangs. To be able to find yourself as you find others is a wonderful thing to do. You get out of your mind for a while and you are able to see beyond and realize how much you should take and let behind as well. In the process of embrace and love others without judging, you engage in the uncertainty of life and you stop taking it personally and just let it be, let it feel, let it go. There will never be a perfect way to be or a perfect version of yourself to reach. As you have walked four steps forward, life can surprise you by putting you back in the same spot again. You see, it is an infinite process. But those four steps ahead of you will never be the same again, you will never be the same again, because you have learned to embrace the unknown and all the amazing opportunities that rely on it, because you have learned to build a home within you and to take care of it. When you go on a journey, you imagine all the places you will see and all the people you will meet, but you never truly imagine how they are going to change you, how you will need to get used to this new person that now carries within a little bit of them too. And I will be always grateful for that.